5½ years ago, I rode on a BYD electric bus in Barcelona. I also spoke with the head of Barcelona’s transit agency about it. 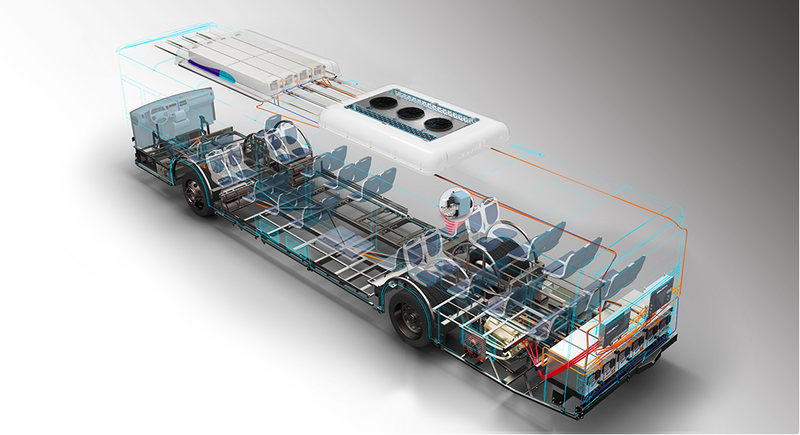 They had just been testing the bus for a few months, but initial results indicated the electric bus was cost-competitive with conventional fossil fuel buses across a reasonable timeframe, the type of timeframe transit agencies typically consider when buying buses. The good news is the Dutch provinces of Groningen and Drenthe have partnered on the purchase of 159 electric buses. That’ll make it the largest European the largest electric bus fleet in Europe. 60 of those electric buses come from EBUSCO, which is how we learned of the good news. OV-Bureau is the agency in charge of public transport by bus in the provinces of Groningen and Drenthe. Having lived in Groningen for 5 months once upon a time, I can’t say I’m too surprised at its leadership here. The city of Groningen is by many counts the best bicycling city in the world, is a university city, and is quite progressive and forward thinking. Since the buses are so quiet, these buses also include a tram bell sound to alert pedestrians and bicyclists of the gigantic vehicle’s approach. Aside from the large fleet size, a special thing about this electric bus fleet is that it includes intercity transport. Electric buses have mainly been used within cities so far. 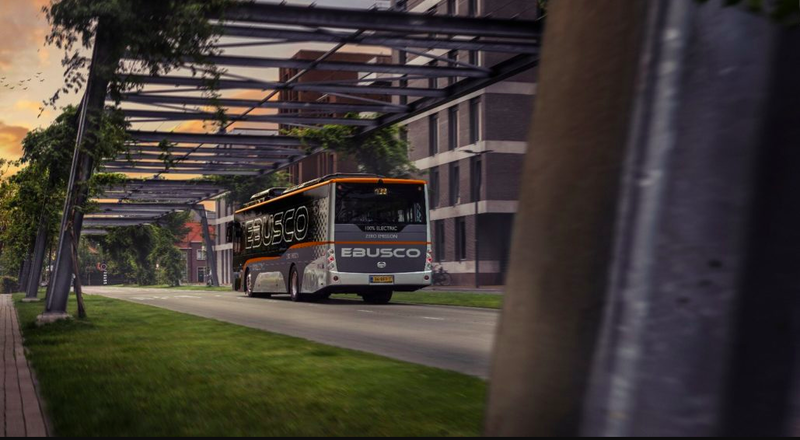 The EBUSCO buses have 400 kilometers (250 miles) of range, which means the regional transport should be no problem.